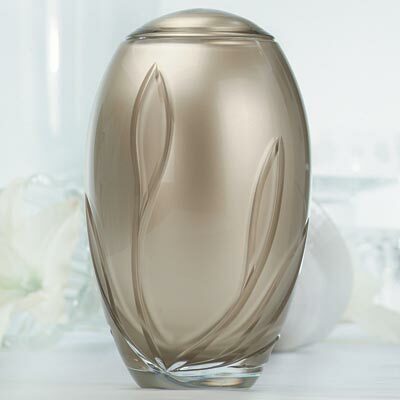 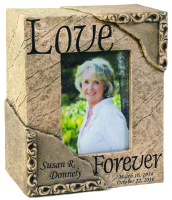 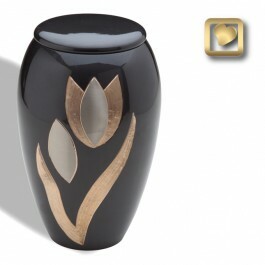 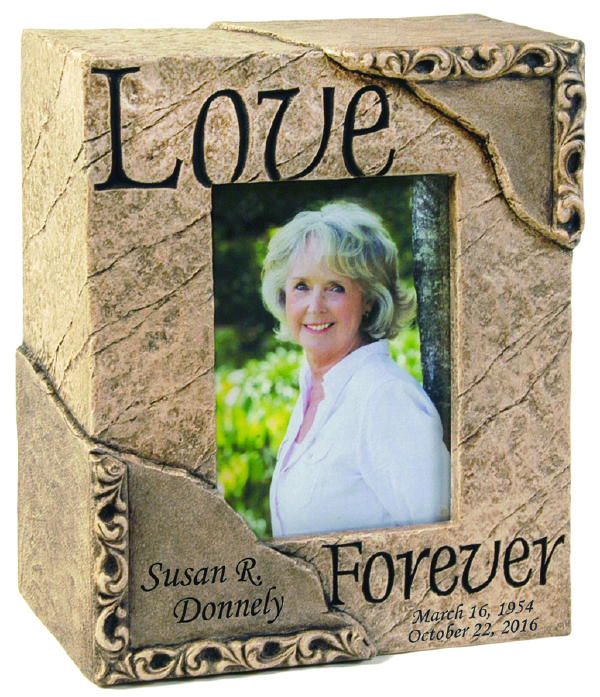 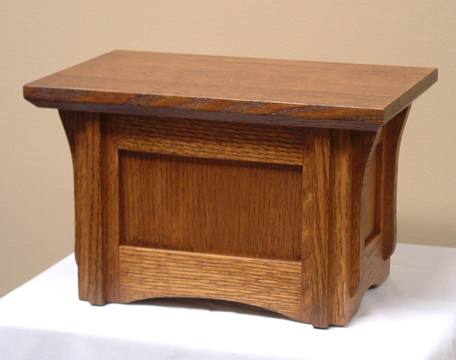 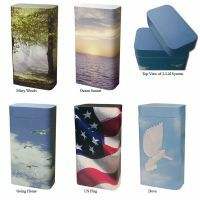 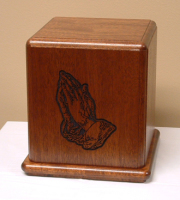 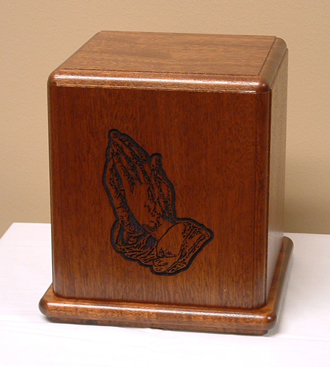 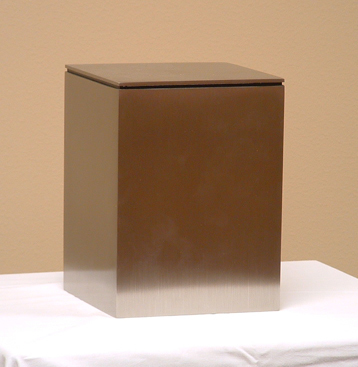 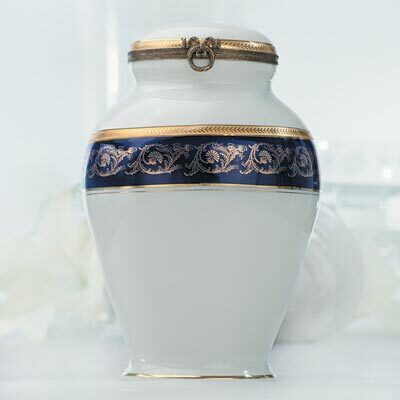 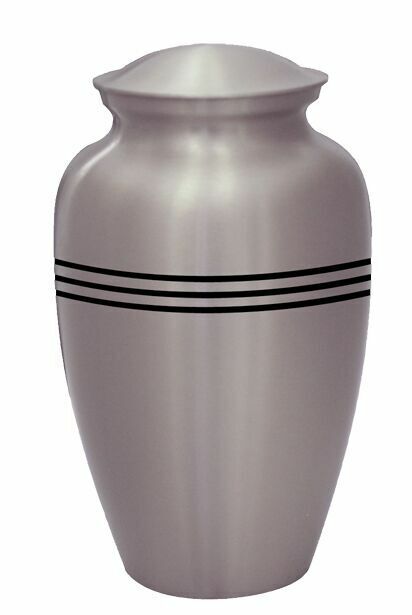 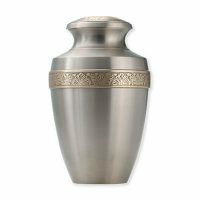 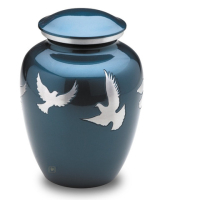 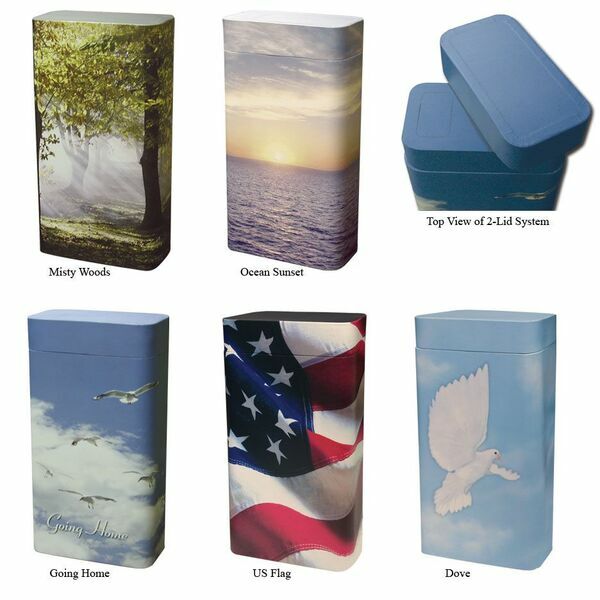 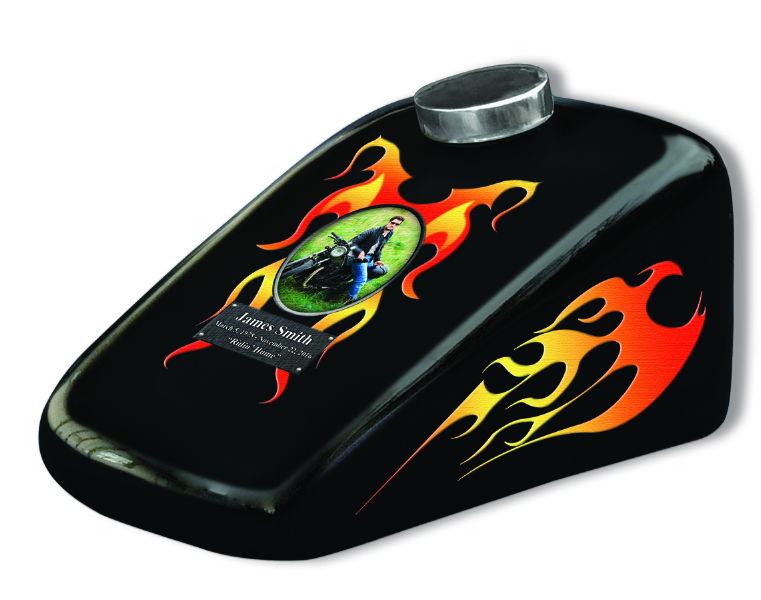 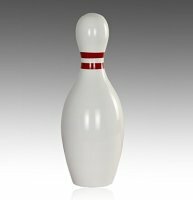 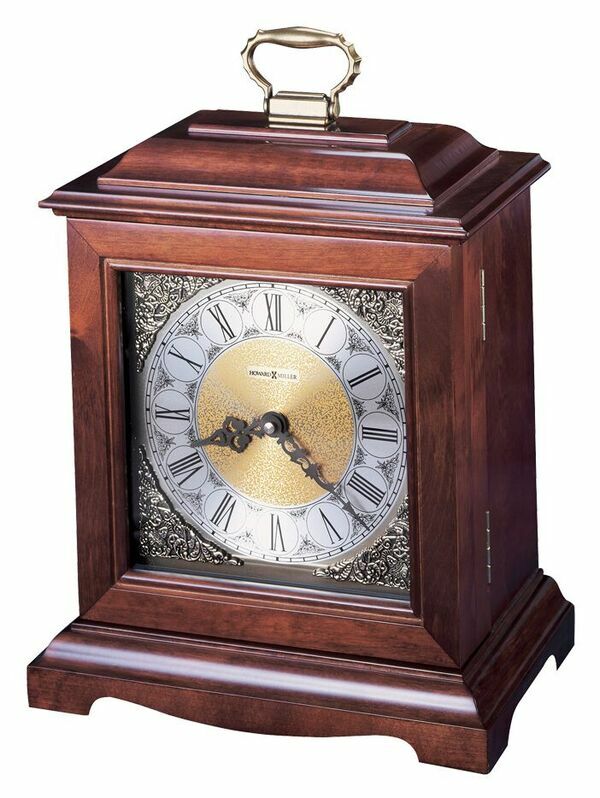 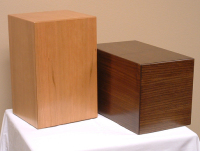 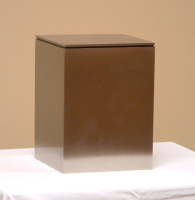 West Funeral Home & Life Tribute Center is pleased to offer a wide range of urn options here on our web site. 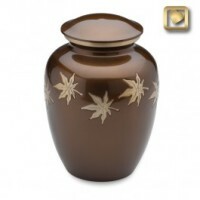 We are not able to show every last option available as many of the categories are somewhat unlimited. 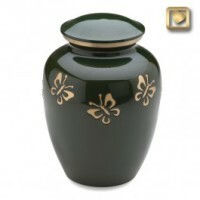 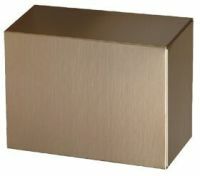 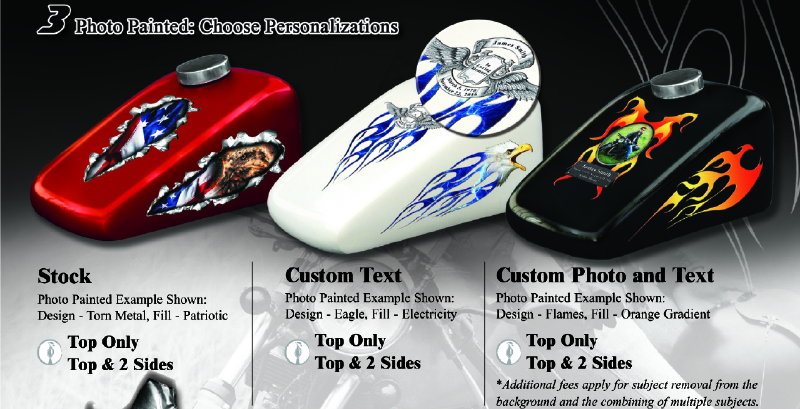 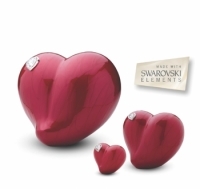 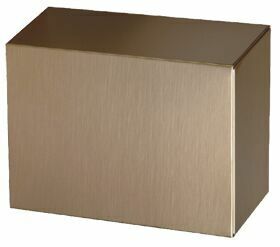 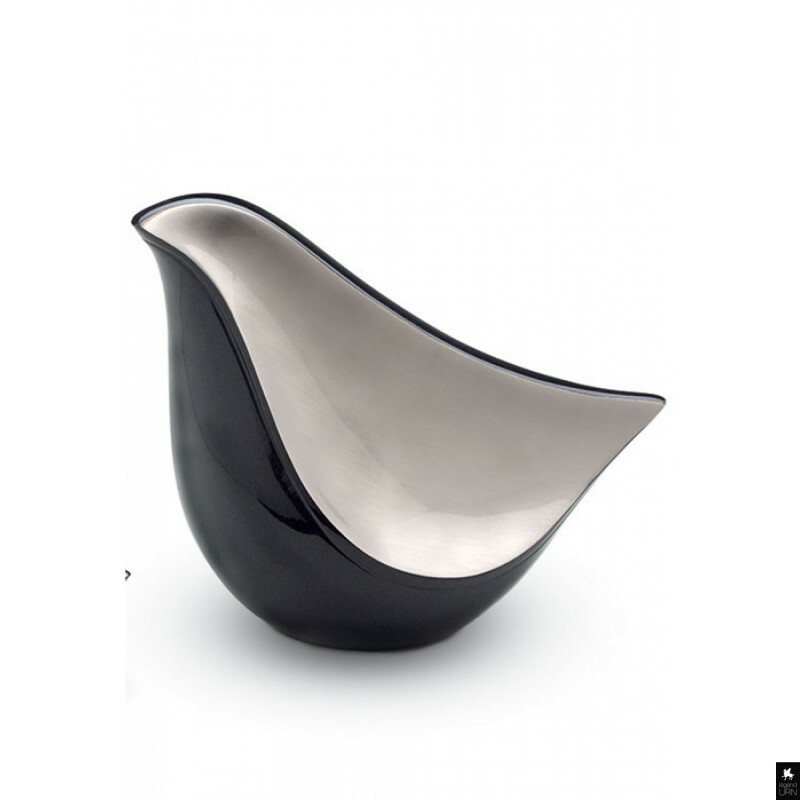 We have chosen to show more of the unique type urns which we carry. 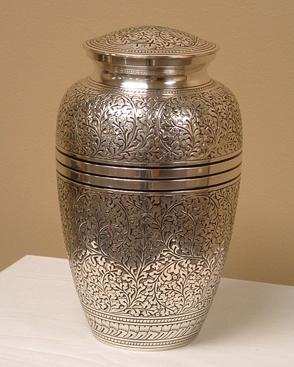 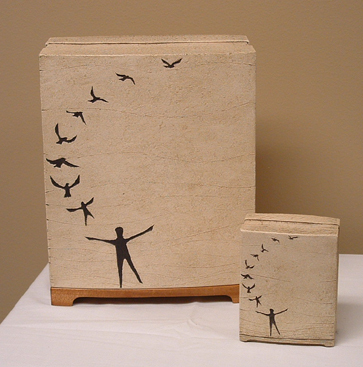 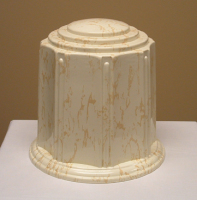 We have many other urn options on display at the funeral home. Please know that we will work hard to find the most perfect selection for you even if it is not offered on our web site. 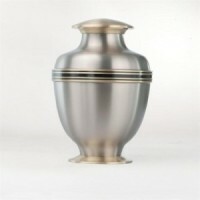 The cost for full size urns will start at $78. The bulk of urns will be from $165 to $445. 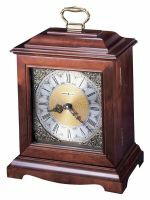 There are other options which cost more than $445 which might include blown glass, specialty wood, clocks and those made of bronze or copper.